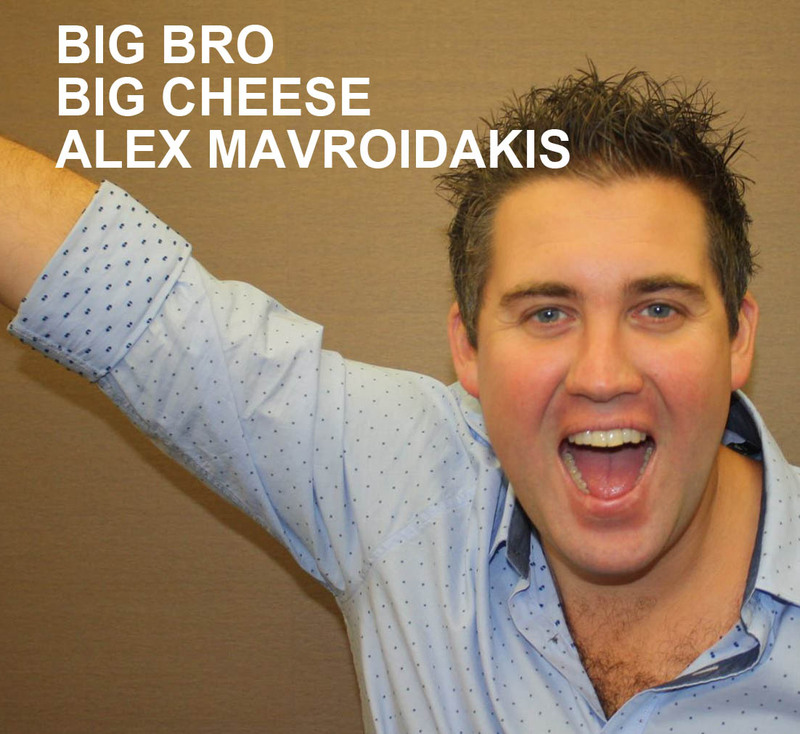 He is Australias answer to Mark Burnett, he is Australian reality TV super producer Alex Mavroidakis and has produced shows like The Amazing Race, Im a Celebrity Get Me Outta Here, Temptation Island, Celebrity Love Island, created WAC the world animal championships for Disney UK and most importantly the greatest show in the world Big Brother Australia. Ok maybe Im giving him a massive rap because he is a good mate and a top bloke. Here he talks about all things past present and future BB. Alex also gives some insights into how he climbed the reality TV ladder, how the show is made, the people behind it and lets a few secrets out of the bag. If youre a big Brother fan you wont want to miss this especially if you are a behind big brother fan. We even mention you guys! Subscribe to the Mike Goldman podcast here on itunes or listen below. You can also listen on Tunein Radio App on Android, Windows or Apple.